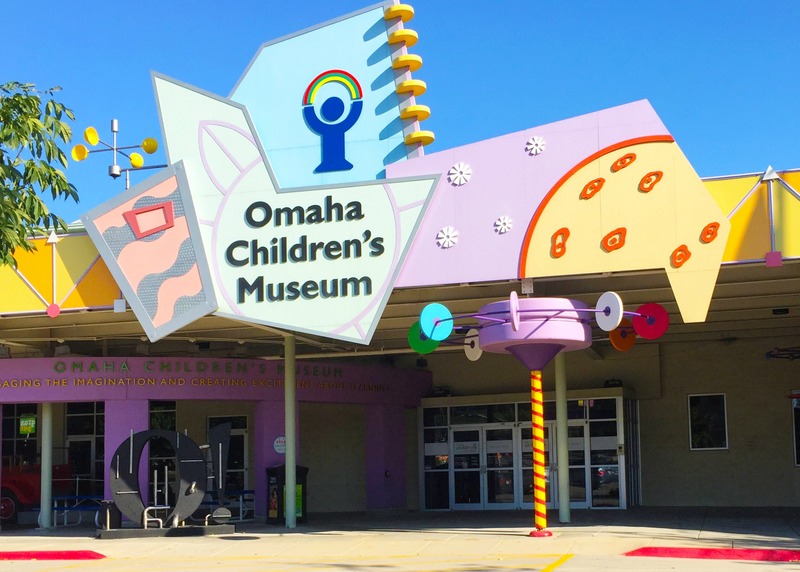 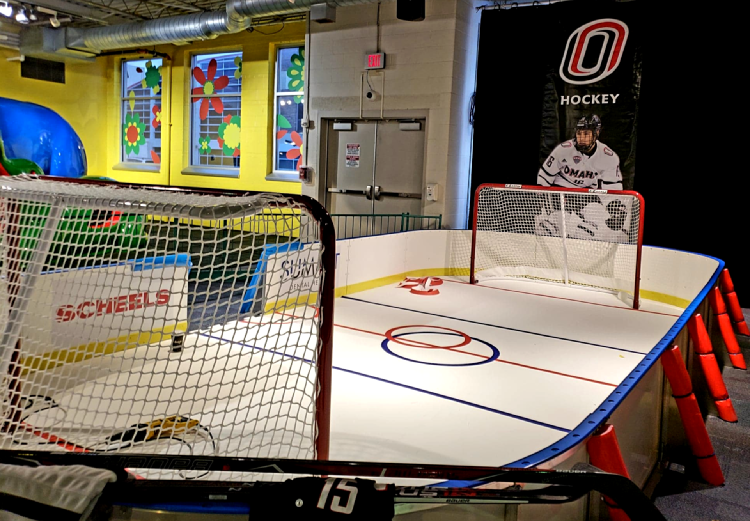 Omaha Children’s Museum 2019 Summer Camps – Discounts & Giveaway! 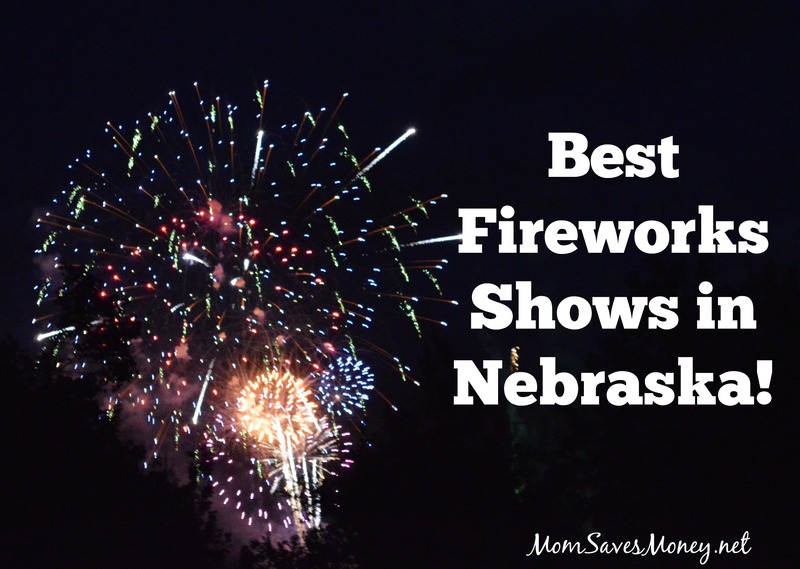 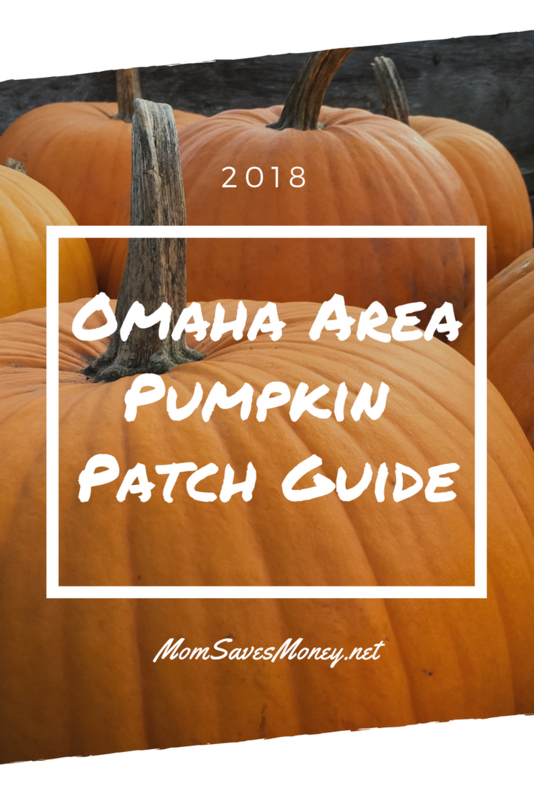 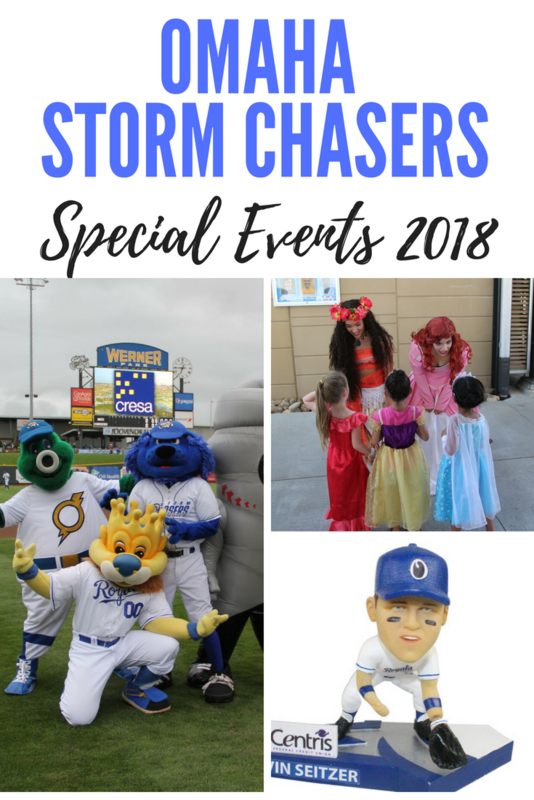 Omaha Storm Chasers Events You Don’t Want to Miss! 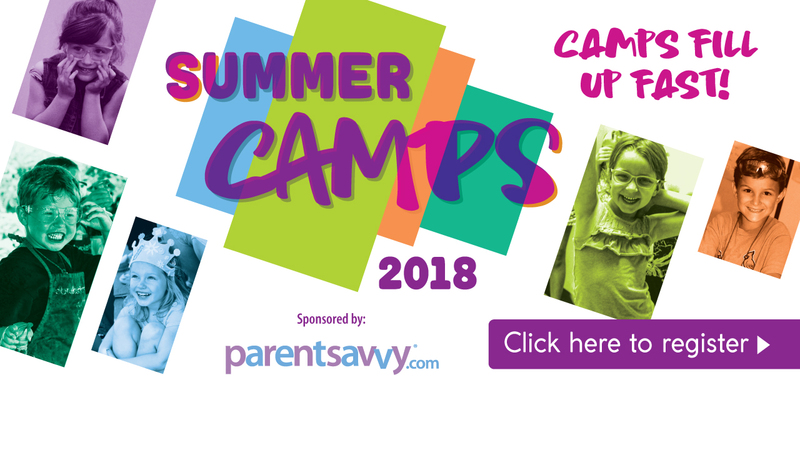 Omaha Children’s Museum Summer Camp Discounts!